Hi there! Looking for The Hatchery? Well we’ve shaken things up a bit! 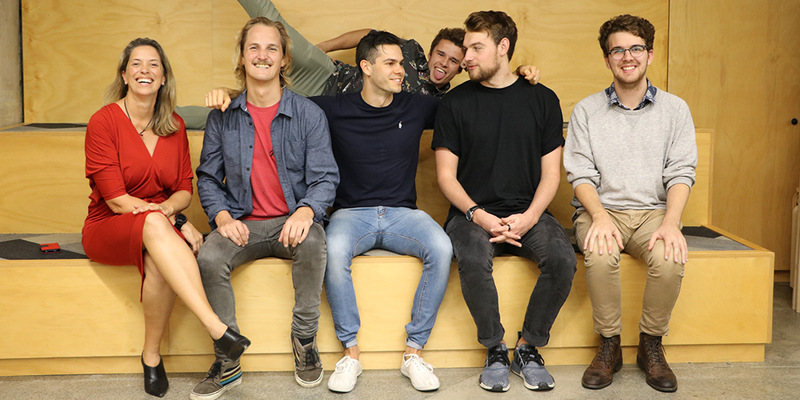 We’re extra committed to supporting student entrepreneurs, and have launched our new UTS Startups program to build an awesome community of startup founders from all across campus. 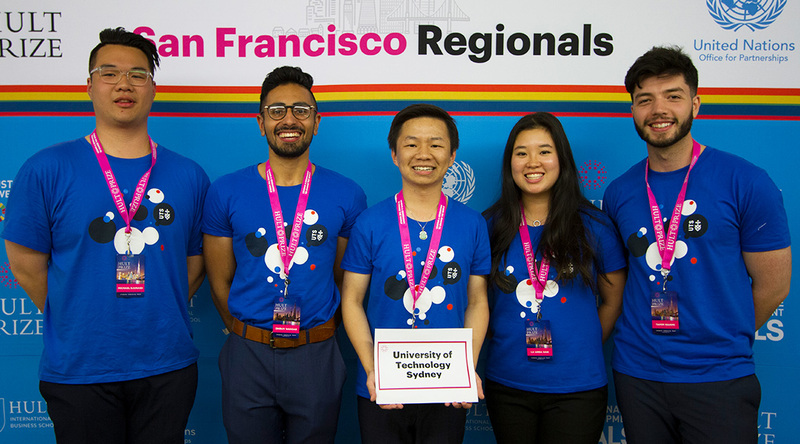 You can check out this blog post to find out more about the entrepreneurship experiences on offer to all UTS students, or head straight to UTS Startups to join the community. 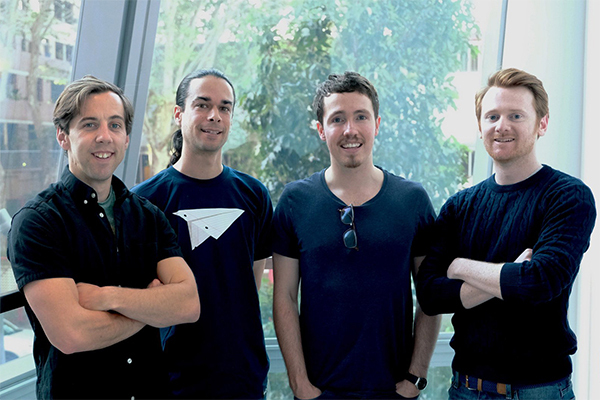 Providing foundational tools for students and staff to develop their entrepreneurial mindsets. Offering dynamic international opportunities for our innovators and entrepreneurs, setting them up for global competitiveness. 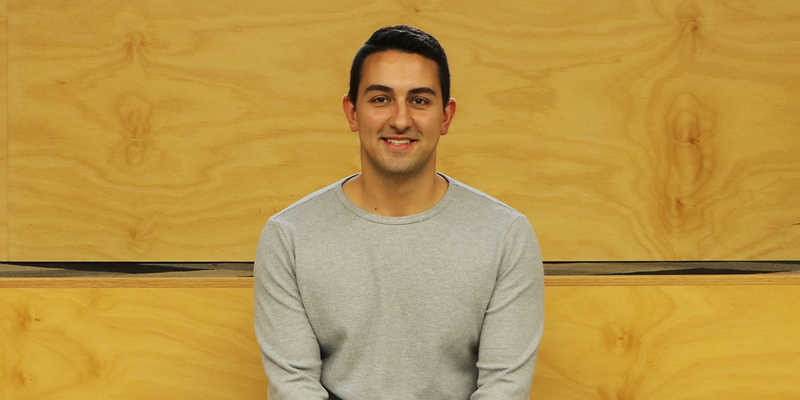 Preparing early stage ventures founded or cofounded by UTS students and alumni for success. 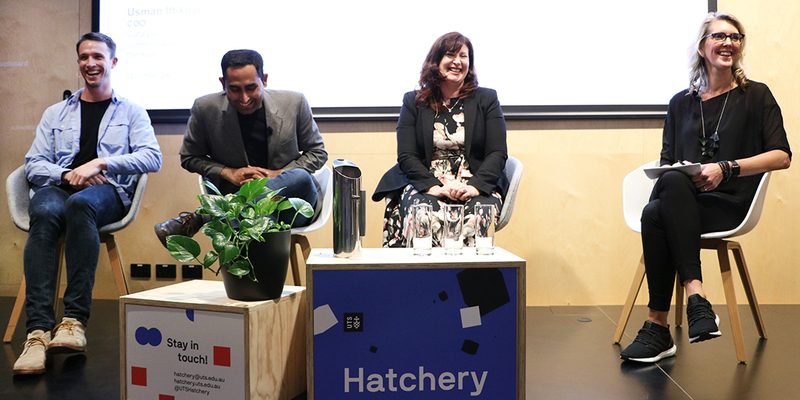 The Hatch podcast was created with Microsoft Australia to navigate some of the challenges facing young entrepreneurs.